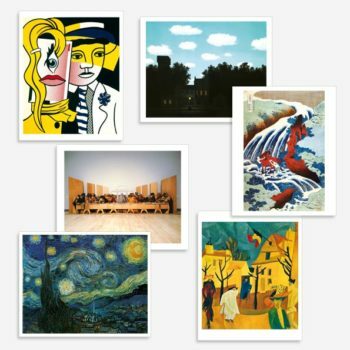 Over 375 Art Prints to choose from! 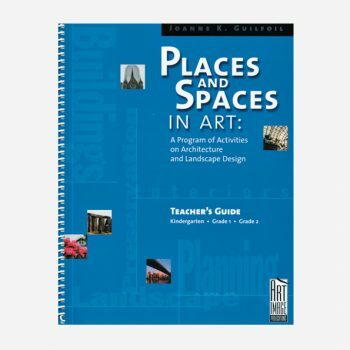 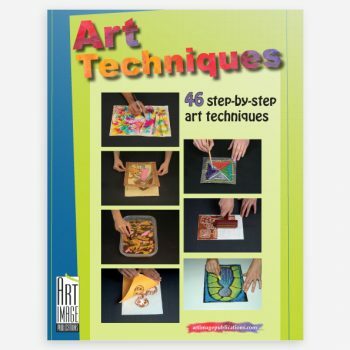 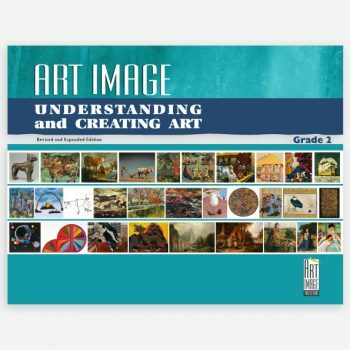 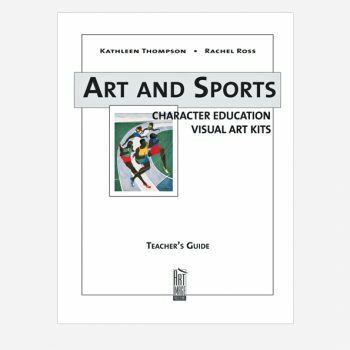 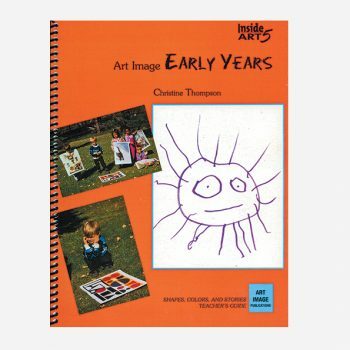 Shop for Art Programs, Art Reproductions, Teachers' Ressources and Digital Downloads products. 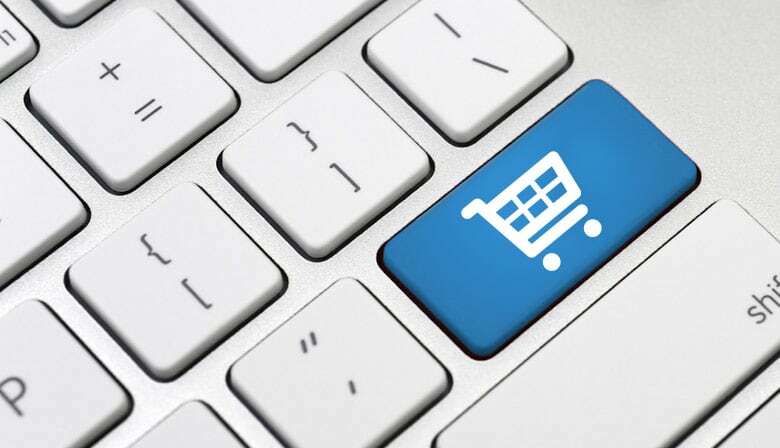 Manage and share your wishlist of favorites and order online. 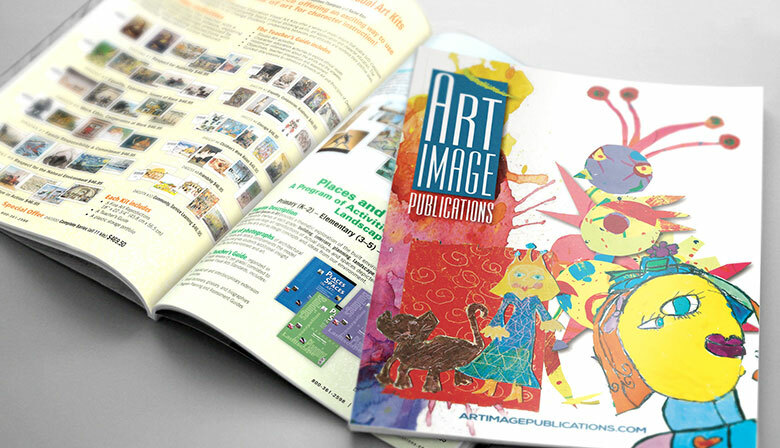 Download a PDF copy of our catalog.